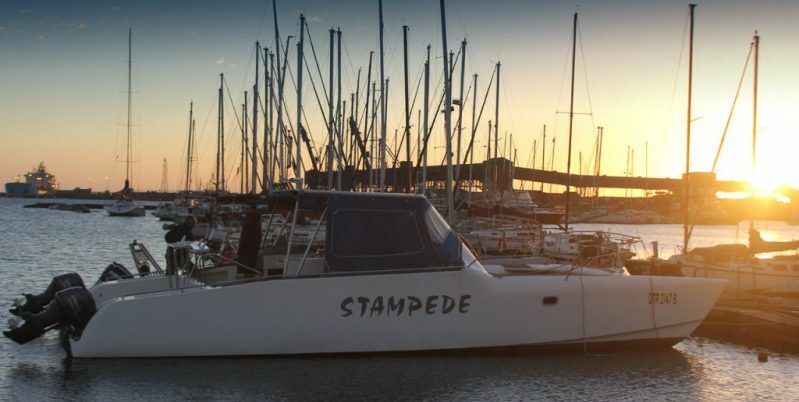 Can you please tell us how Stampede Cruises began? It’s been ‘on the cards’ for many years – Rod has spent a lifetime (50+ years) on the water in Port Elizabeth, sailing, fishing, diving, surf lifesaving etc. He knows Algoa Bay intimately and has always had an obsession with boats. He has longed to share some of the amazing marine wildlife experiences he has had with others. 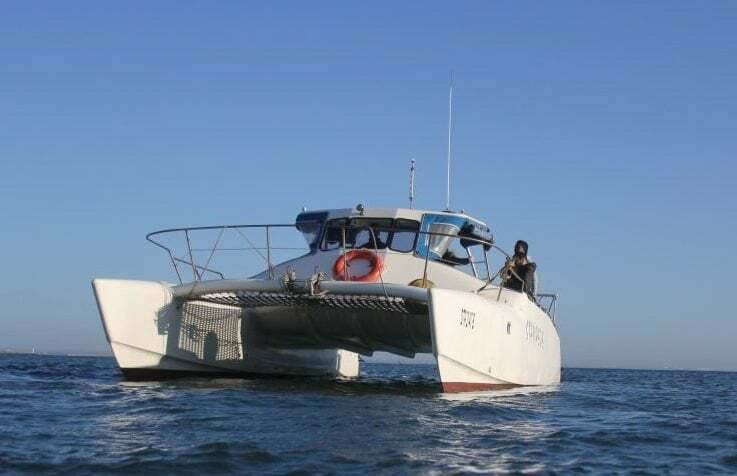 We acquired Stampede back in 2001 knowing that she would be the ideal vessel for doing marine eco cruises. She is quiet, very efficient and stable with plenty of space. It’s a full-time commitment and it simply wasn’t possible to embark on this enterprise whilst still fully employed, so it had to wait until mid-2016 after Rod retired from the corporate world. You mention on your website, customers will get the chance to experience the diverse array of marine wild life on offer. Could you tell us what wildlife customers might see throughout their experience? We have two main cruise options – 1) The Nearby Islands takes us to three remote islands inside Algoa Bay, St Croix, Brenton and Jahleel. 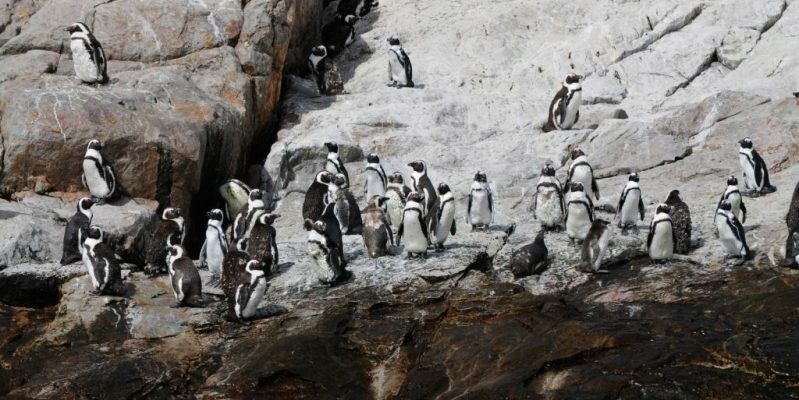 St Croix is home to the largest existing breeding colony of African Penguins. Depending on the time of year we have a good chance (60%+) of seeing various Whale and Dolphin species. Sea Bird life is prolific (Cape Gannets, various Skua species, Terns, Albatrosses etc.) all year round and we regularly see Seals and various Shark species. 2) The Waterfront Cruise takes us along the Port Elizabeth beachfront and out to the Cape Recife nature reserve and lighthouse (the most western point of Algoa Bay). 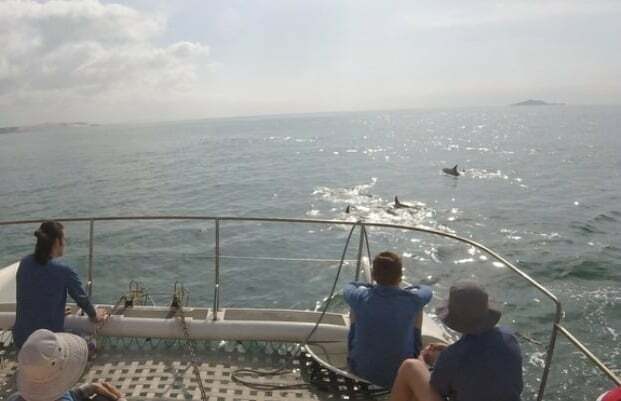 Although this cruise is slightly less ‘nature orientated’ than the Islands cruise, we still regularly (50%+) see Dolphins and Whales and of course most of the Sea Birds that are so prolific in Algoa Bay. What makes your cruises different from other cruising experiences? A variety of points – Stampede, the 38 ft catamaran is the ultimate in comfort, stability (much less likely to get sea sick) and space to walk around. Enjoying the trampoline area in front – gets you really close up to Dolphins when they are around the boat. There is plenty of shade on board and protection from the elements and of course we have a loo on board! This all contributes to having an exciting experience in a very relaxed atmosphere. We only take a max of 12 guests, so there is plenty of space & never any crowding – somewhat exclusive! Cruises are all personally lead and handled by Rod who loves sharing his local knowledge and experiences with the guests. Safety is paramount – we do get some extreme weather and wind in Port Elizabeth, but will never go out in risky conditions. Our rates are considerably less than our competitors. How would you describe your experiences in three words? Do you have any future plans that you would like to share with Experience Days? We’ve just turned 1 year old (officially on 14 November) so still assessing our past 12 months activities closely. So far, we’ve gone considerably beyond what we expected and what was intended as a ‘quiet little retirement escapade’ has turned into a full time all-consuming enterprise. Too soon to make any significant changes, will definitely stay grounded, keeping it personal, exclusive and affordable. Thank you to Rod and Sherry from Stampede Cruises for answering these questions. 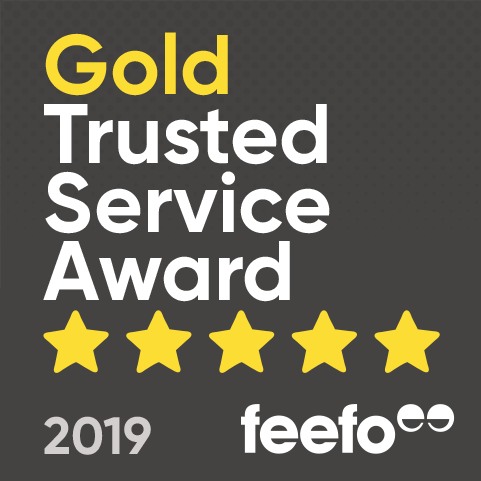 It's great to see how you are trying to achieve customer satisfaction by keeping it personal, exclusive and affordable as well as focusing on the marine wildlife surrounding Port Elizabeth. 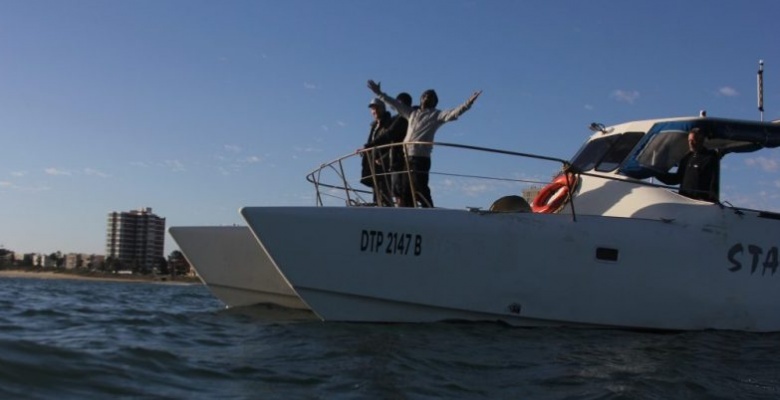 Check out the St Croix, Brenton And Jahleel Islands Boat Tour, Port Elizabeth Waterfront Boat Cruise and Oyster Farm Scenic Boat Cruise in Port Elizabeth, all fantastic gifts for Eastern Cape dwellers! 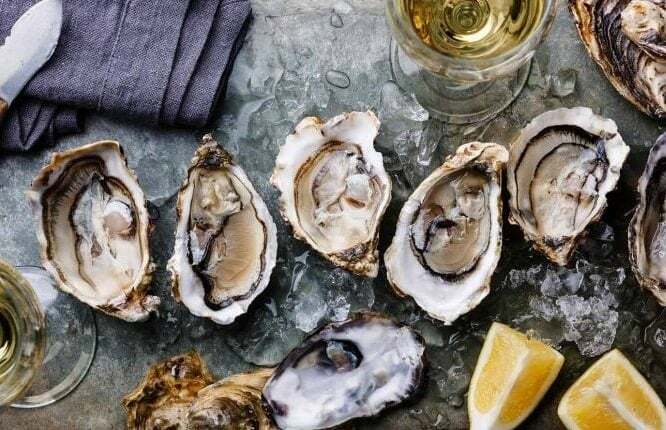 Enjoy a scenic cruise up to Zwembesi Oyster Farm and learn about the fascinating work they do there, all over some delicious fresh oysters! Enjoy a half day boat trip around the St Croix, Brenton And Jahleel Islands, spotting African Penguins and Dolphins as you go!